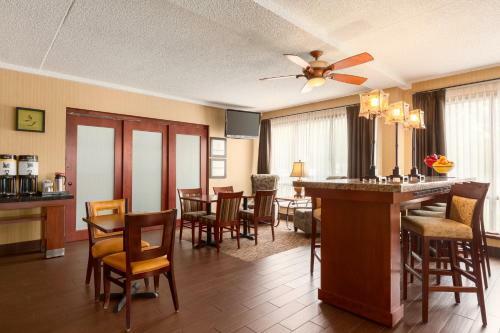 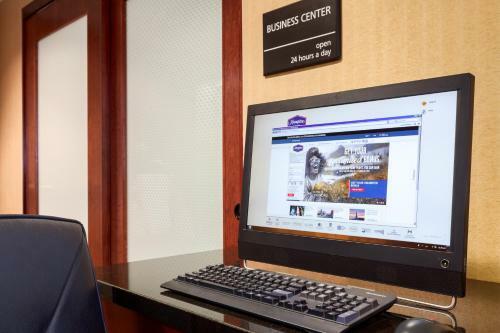 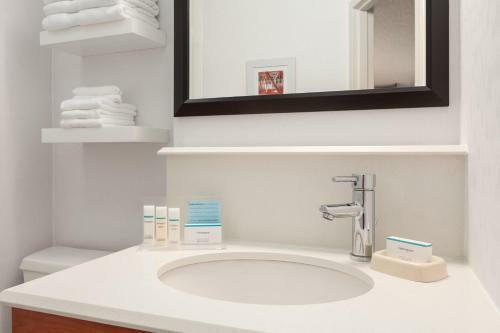 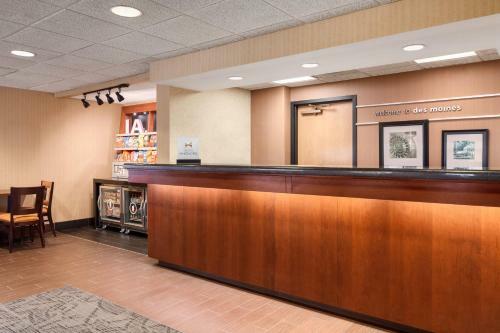 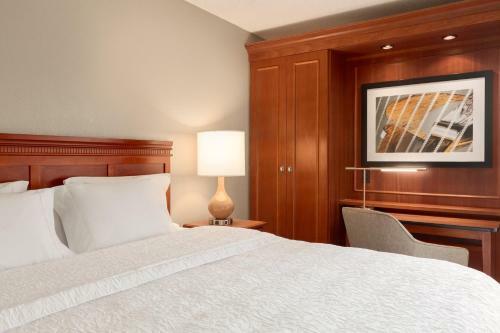 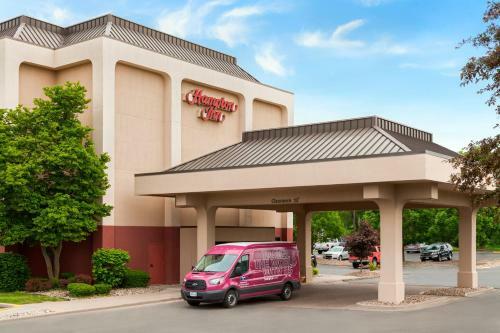 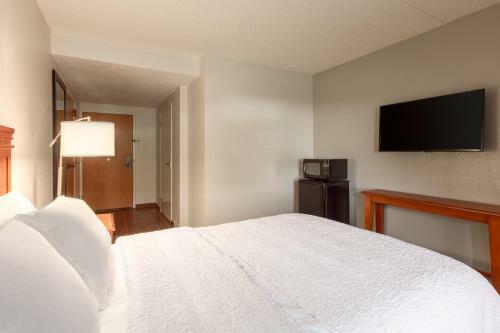 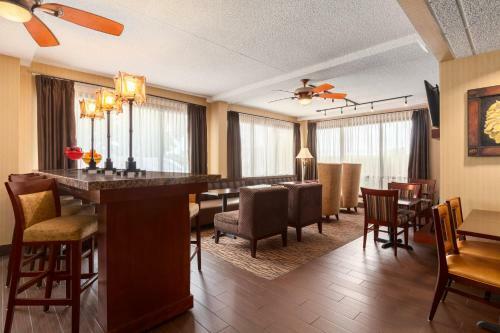 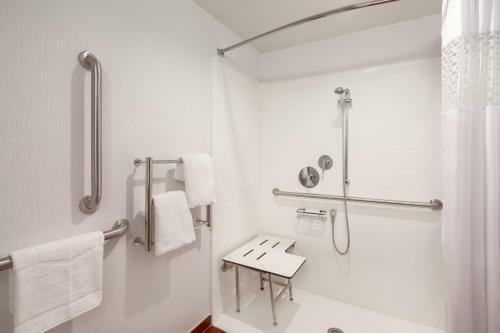 Ideally situated across from Des Moines International Airport and close to many area points of interest, this hotel offers many free amenities and services, including 24-hour airport transfers. 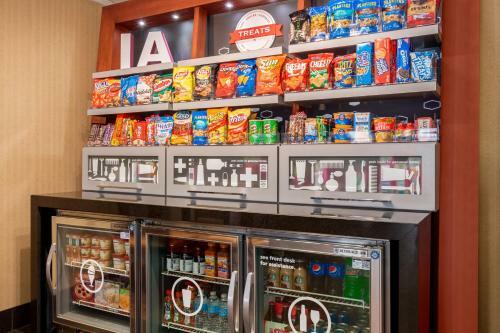 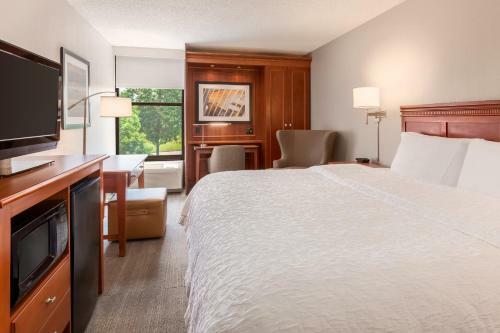 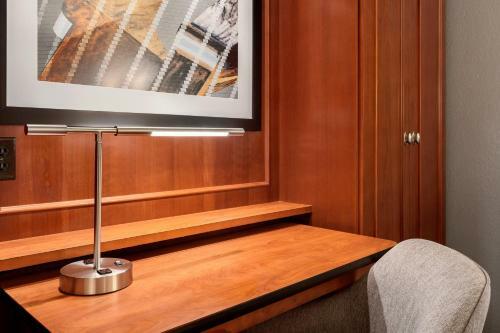 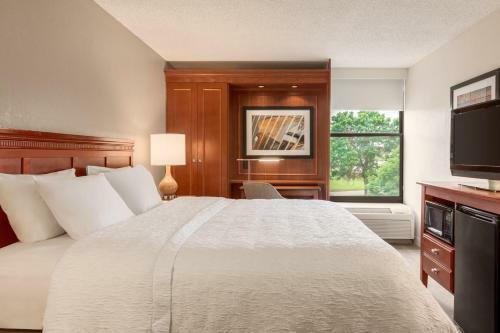 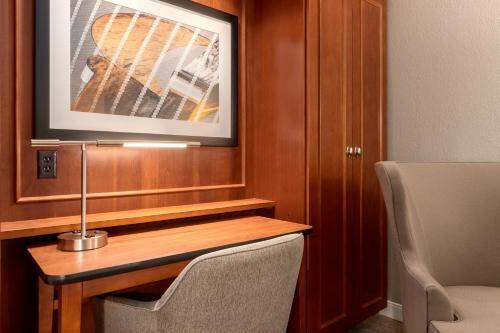 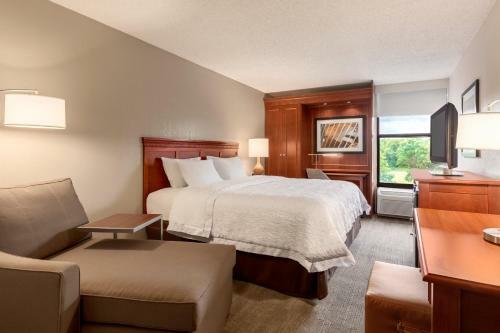 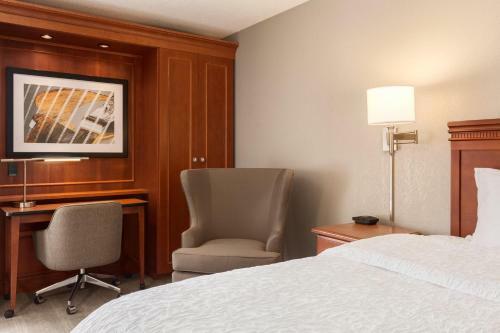 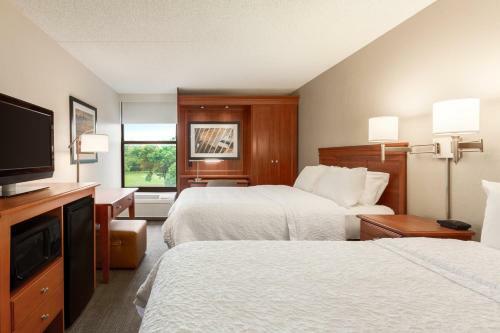 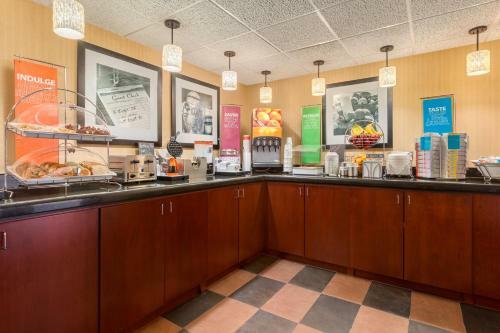 After a restful night's sleep on the Hampton Inn Des Moines Airport's signature Cloud Nine beds, guests can start the morning with a free hot breakfast. 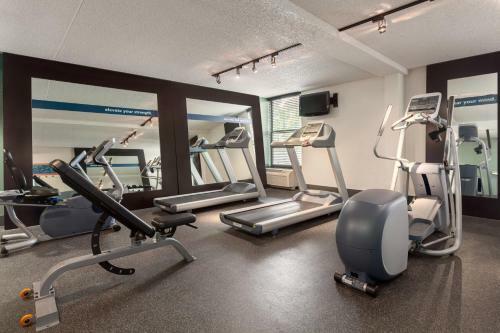 The hotel also features an on-site fitness centre as well as free internet access and freshly baked biscuits in the evening. 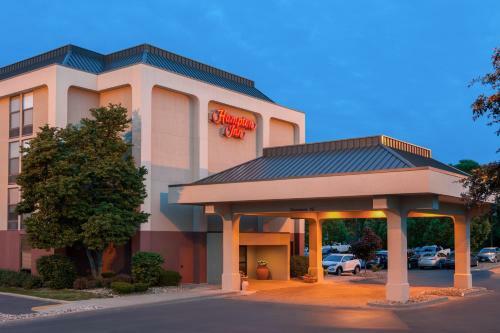 The Des Moines Airport Hampton Inn is also located only a short distance from the city centre as well as Blank Park Zoo and Knoxville Raceway. 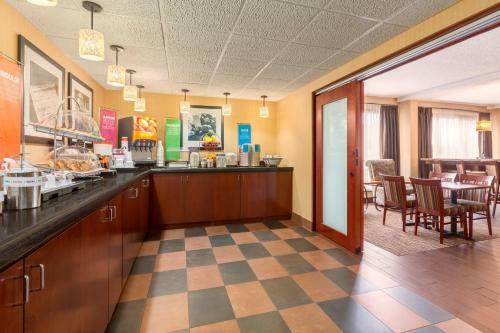 The corporate offices of the Federal Aviation Administration, the American Red Cross and many more are also close to the hotel. 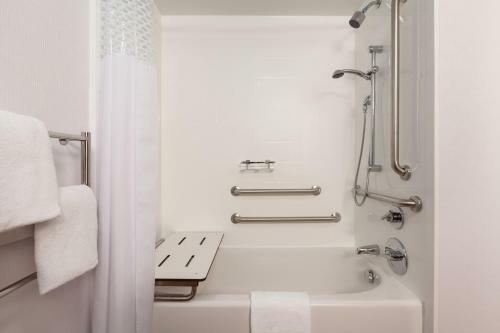 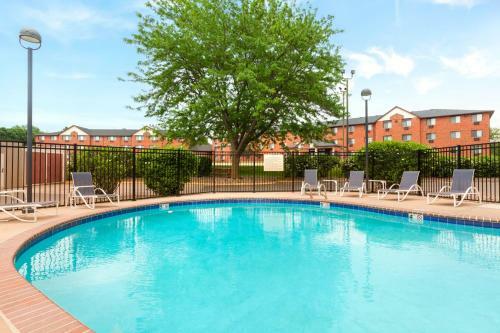 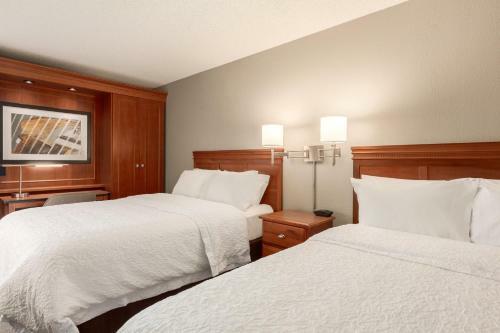 the hotel Hampton Inn Des Moines-Airport so we can give you detailed rates for the rooms in the desired period.